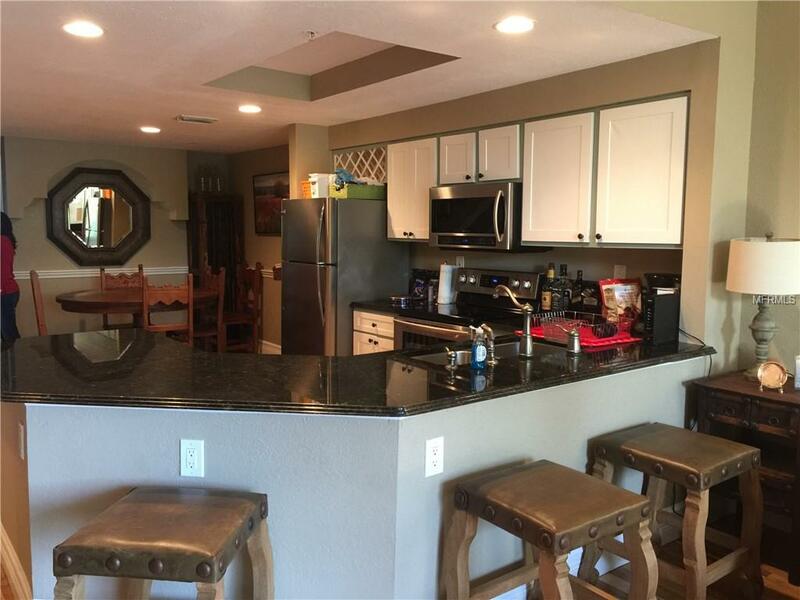 Our spacious townhouse rentals are equipped with upgraded amenities and offer great locations through Sarasota and Bradenton. Our townhouses are located conveniently to nearby beaches, shopping and dining options. These townhouse rentals are perfect for a relaxing vacation.